This is one of the few pictures I was able to get of my son when he was a teenager. 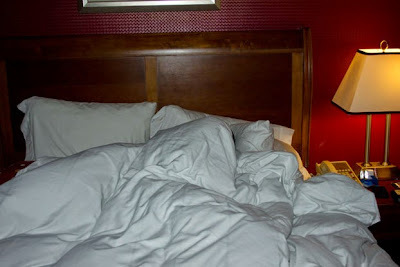 If you look close enough, you can see the tip of his hair peeping out from under the quilt. I used to have a couple of those and a female one too!